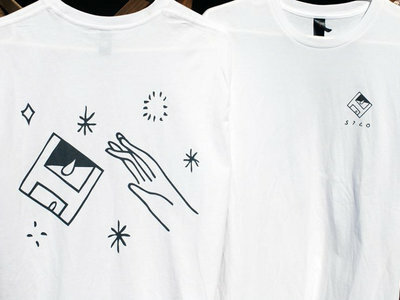 We are excited to announce our first ever Tee Shirt! 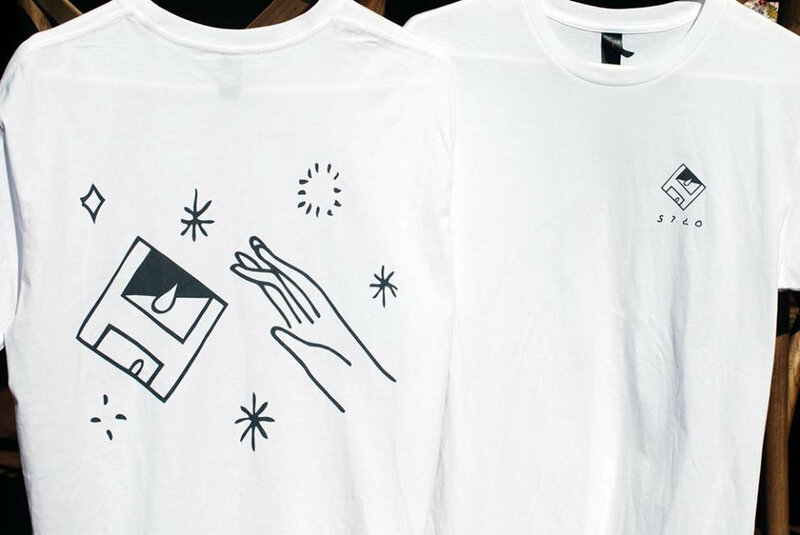 An ode to Michelangelo's "The Creation of Adam", the "Web Presence" Tee is printed on either an AS Paper Colour Tee (Medium, Large, XL), or a high quality Hanes Cotton Tee (Small). 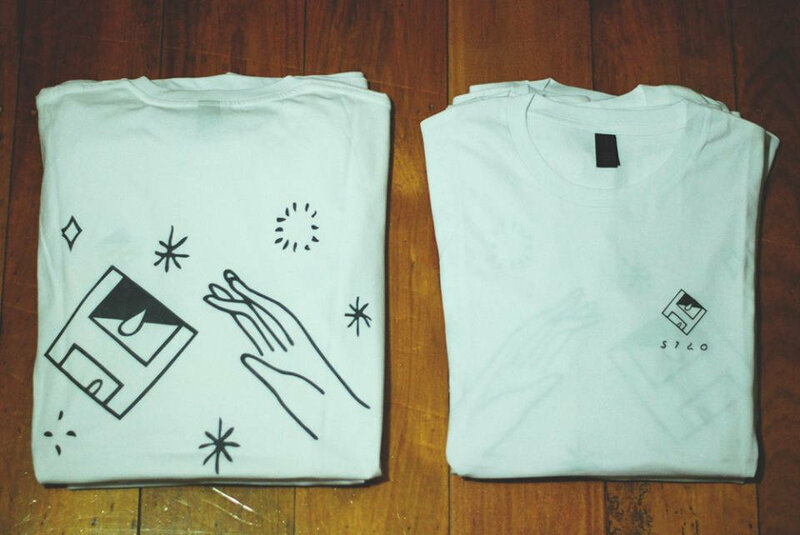 Designed by Melbourne's HTMLFlowers (htmlflowers.tumblr.com). 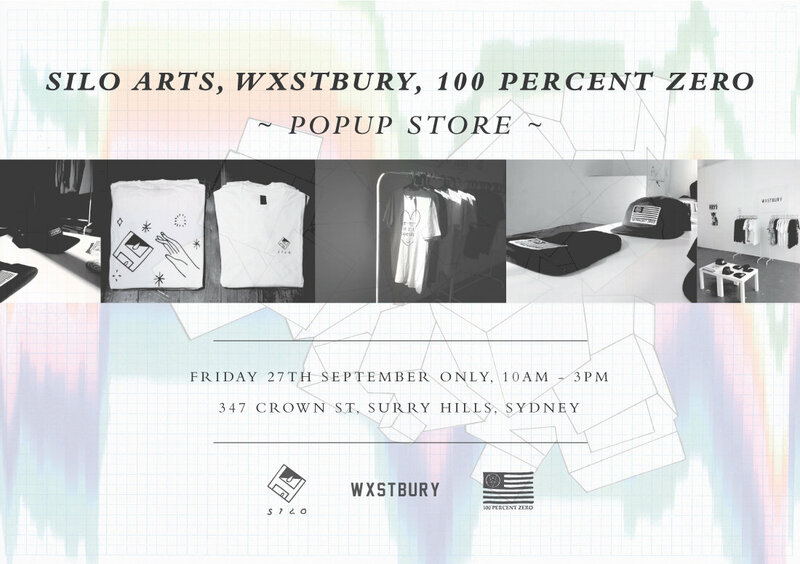 Originally debut'd at the Silo Arts / Wxstbury / 100 Percent Zero Popup Store in Sydney. Includes unlimited streaming of Mea Culpa Mixtape via the free Bandcamp app, plus high-quality download in MP3, FLAC and more.